A recording session at Roundhead Studios in Auckland (flights included) with a professional music mentor chosen just for you. A $500 gift to spend at MusicWorks for the winning songwriter(s) plus $500 for the winning school. 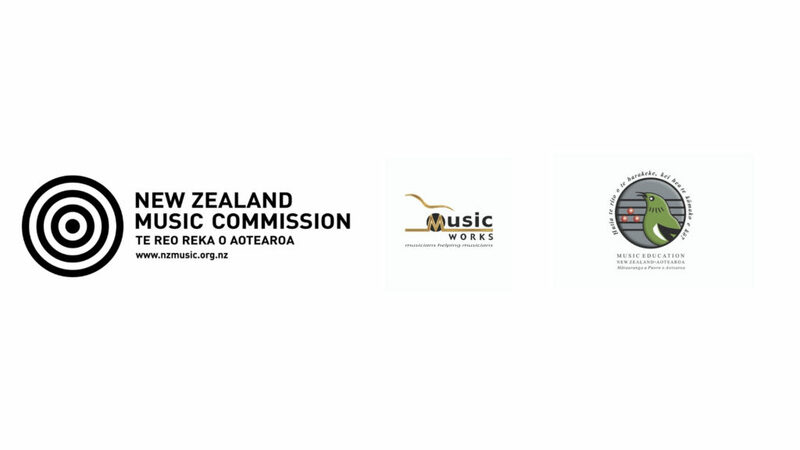 A $250 gift to spend at MusicWorks for the winning songwriter(s). $100 MusicWorks gifts for teachers.